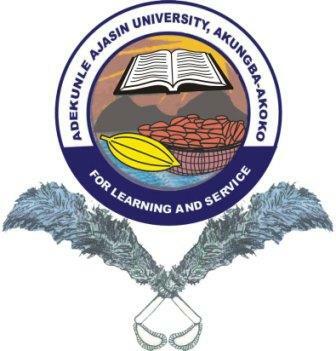 The management of the Adekunle Ajasin University, Akungba-Akoko (AAUA) has released the list of candidates offered admission during the 2018/2019 academic session, but are yet to accept their offer of admission on the Joint Admission and Matriculation Board (JAMB) Central Admission Processing System (CAPS) website. AAUA Admitted Candidates Yet to Accept Their Admission on JAMB CAPS. The under-listed candidates are advised to visit JAMB CAPS portal to accept their admission.